Custom Ordering a 991, 'Porsche Exclusive' and You! 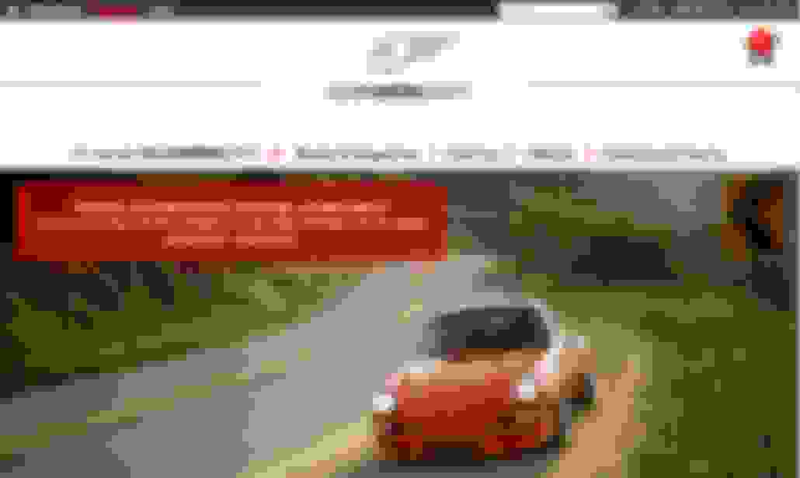 I am planning on ordering a 991 very soon so the information provided in this thread has been very helpful , Thank you. I would prefer to order a car PTS, Mexico Blue. Does anyone know when the PTS option will be available? How about a "best guess". I need to decide if it is worth the wait or not. Thank you. I would prefer to order a car PTS, Mexico Blue. Does anyone know when the PTS option will be available? 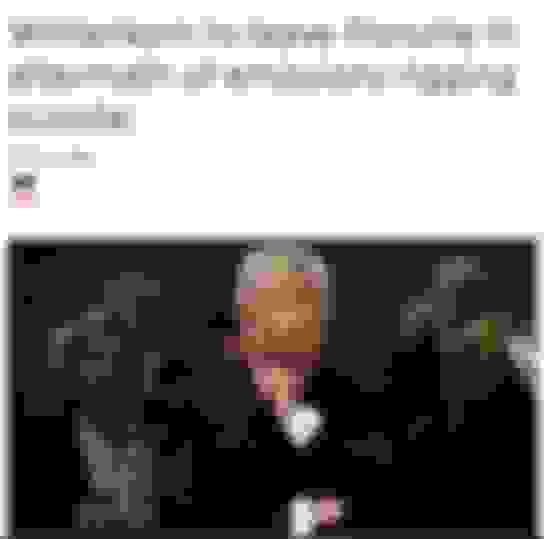 How about a "best guess". I need to decide if it is worth the wait or not. might be able to find out for you if you contact them. My best guess is that PTS will open its 'window' when the order books for the MY2017 .2 991 start in a few month's time. doesn't have an allocation during the PTS open window period, you are bound to be disappointed & end up with no PTS. PCNA/PAG that was eligible for PTS & confirmed as such by them! Thanks for your help and information. I contacted PCNA as you suggested and also as you indicated, they did not have a answer other than what they observed last year. Their best guess is sometime around "summer". Seems like a cumbersome process to me. I think the PTS window will open soon to order...although PTS production of actual .2 991s might not start until late Spring/early Summer of 2016. So keep your eye on the ball...the opening of the PTS window is the key to those that want to take advantage of this option & not be disappointed! 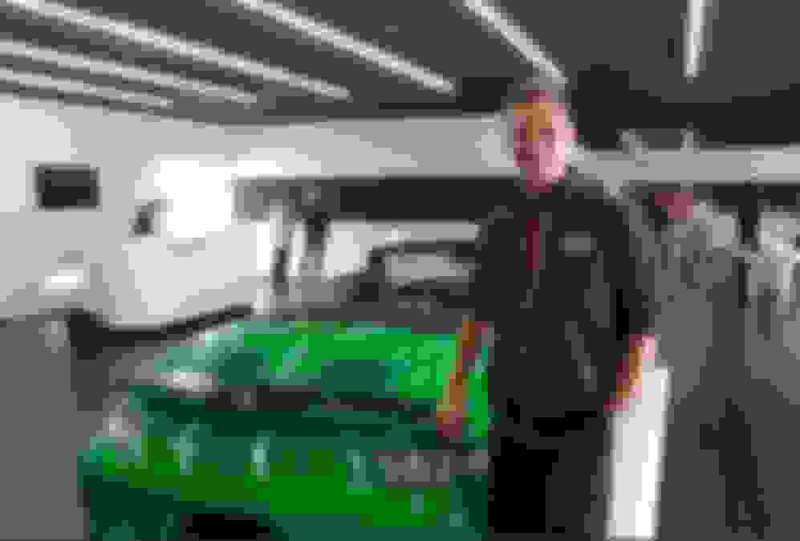 How will 'Dieselgate' effect Porsche and...PTS! 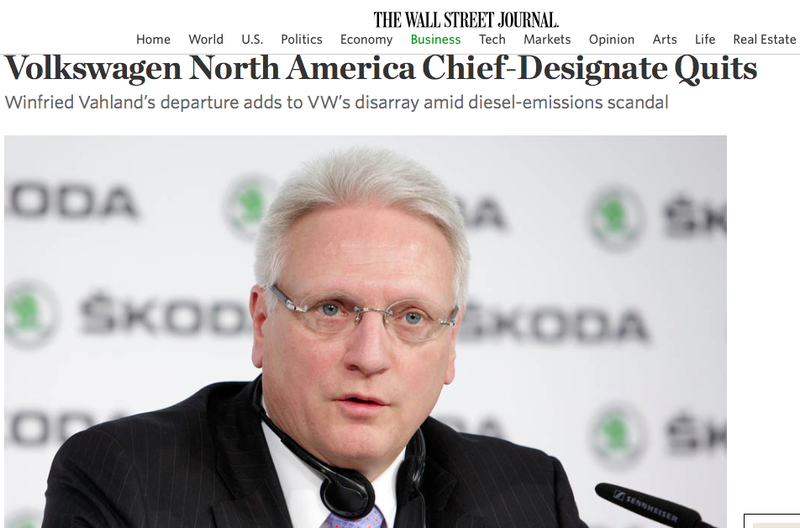 'Winfried Vahland, the 58-year-old chief executive of the auto maker’s Skoda Auto business and CEO-designate of a new organization that would group its U.S., Canadian and Mexican operations, resigned abruptly. The 25-year Volkswagen veteran couldn’t agree with top executives on a plan to overhaul the U.S. business after weeks of intense negotiations, people familiar with the matter said. 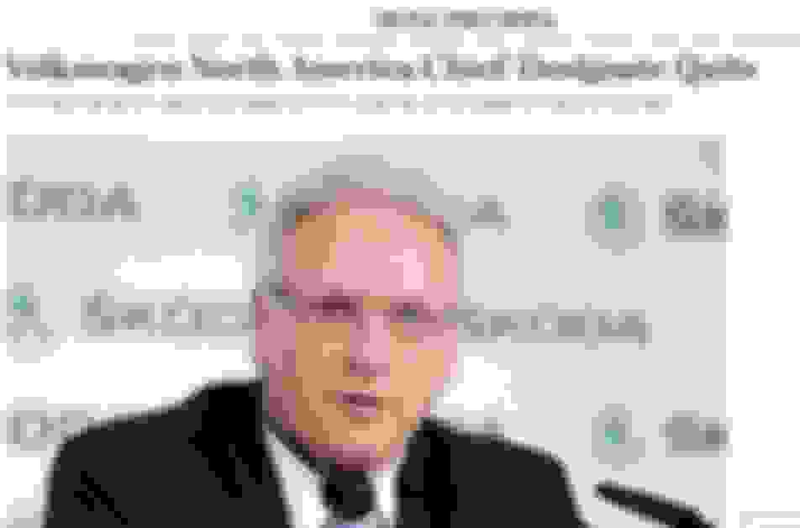 “Differences of opinion over how to shape the new corporate region led to this decision,” Skoda said in a statement, adding that his departure wasn’t related to the diesel-emissions scandal weighing on the company and its U.S. business. The company has acknowledged using software to dupe U.S. emissions tests of its diesel-powered cars between 2009 and 2015. I am trying to make sense of 'dieselgate' and how it might be connected to the sudden 'resignation' of Ferdinand Piëch from the VW Supervisory Board back in April! I started the thread below on this forum...but it was recently moved by the moderators to 'Off-Topic'. Frankly, that was ill-advised. Eventually all of us Porsche enthusiasts & customers will find out how this crisis will change the landscape of PAG, Weissach R & D, Porsche Motorsports & all future Porsche cars as we know them today. So it's not an 'off-topic' at all! And I think there is a connection between 'Dieselgate' & Ferdinand Piëch's deliberate distancing himself from the VW Group supervisory board last April! And I intend to report & document that connection on that thread! Matthias Müller is Piëch's henchman. 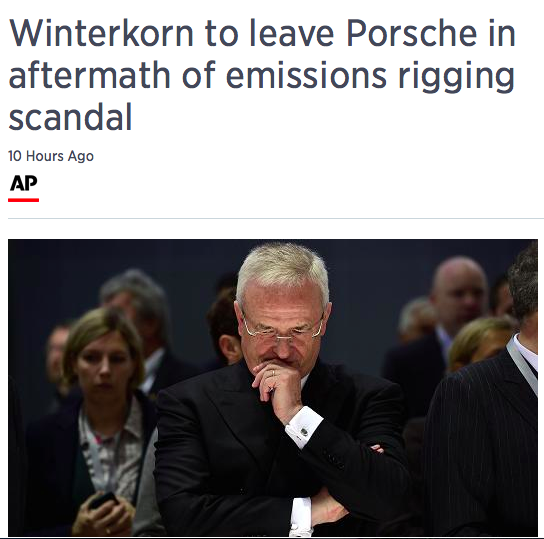 Winterkorn out at Porsche Automobil Holding SE too! new supervisory board chairman, Hans Dieter Poetsch. of any wrongdoing on my part.' He was succeeded in that job by former Porsche CEO Matthias Mueller." I just took delivery of my RS in UV. It was explained to me that the color is being discontinued for the RS in November. Maybe it will resurface as a PTS offering someday. Right now, it was only offered on the RS. It is indeed a beautiful color. My favorite. Thanks for the reply... I agree it looks great!!! Enjoy your RS!!! Is is ultraviolet possible on a 991.1? No (see dertub's correct response). Is there any chance for pts? & 'Fashion Grey'). But those are the exception to the rule & limited PTS only to those 3 colors. Why don't the dealerships know more about pts? Because unfortunately not enough of them read or have subscribed to this thread on Rennlist! Sasha Glaeser, formerly Manager of 'Porsche Exclusive' at PCNA based in Beverly Hills and a 10 year veteran employee of PAG, is no longer with the company. delays and it is not expected to be completed for at least one more year. These delays in construction have built-up frustrations for all involved in that project and PCNA & Sascha parted ways in, or about, early September. 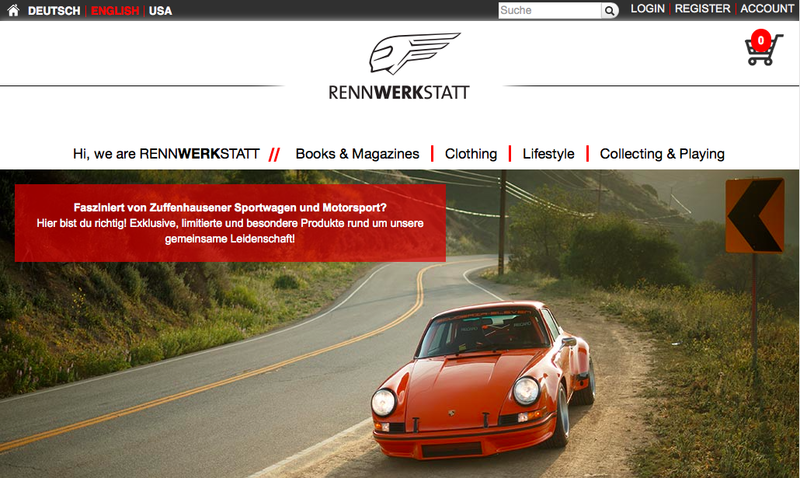 his friends at RennWerkStatt trying to promote those products for the US market. in the retro-long hood 911s...and the idea seems to strike strongest for those associated with 'Porsche Exclusive' in the West Coast! & two infants to support. So we all wish him the very best in this new venture! This "unfortunately" is so true. I have built and ordered both my 991s with your information alone. It is because of you Eduardo I am having to wait over 9 months for my PTS baby.. thank you, thank you, thank you.. Thanks Eduardo! Was just hoping there was a chance for ultraviolet... It is unfortunate they dont know more about PTS! I have a GTS allocation and have to complete my build in two weeks. Its my first Porsche so I hope I check the right boxes and get the interior right, so many choices. I have learned so much in this thread! Quick Reply: Custom Ordering a 991, 'Porsche Exclusive' and You!